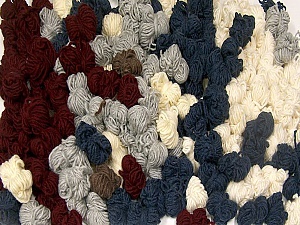 BEAUTIFUL yarn and very fast shipping! Would recommend to everyone! ITEM AS DESCRIBED! SHIPPED IN 3 DAYS TO MY DOOR! Excellent COMBINED Rates! Great value, service is above & beyond, trustworthy & knowledgeable, A++++!!!!!! Have already made and sold two scarfs, will definitely be shopping with you. fantastic service. fantastic wool. bargin price. many thanks!!!!!!!!!! Very fast shipping. Great rate for short amt of time, perfect yarn!! !